Next Tuesday, January 22, 2013, the 40th anniversary of the infamous Roe v. Wade U.S. Supreme Court ruling which legalized abortion on demand, pro-life advocates across America are being urged to memorialize the 55 million pre-born babies who have been aborted since that ruling 40 years ago on that date. We hope that these spontaneous memorials will be placed at every abortuary, accompanied by sweet reminders of unborn children and even messages to those innocent babies. We are confident that, in seeing these hundreds of memorials with thousands of participants, America will come to realize the magnitude of the horror that abortion is and has been for four decades. A flyer suitable to distribute is available here which will give you specific suggestions. for the 2013 Texas Rally for Life! The 2013 Texas Rally for Life is fast approaching. Will you be there? On Saturday, January 26, thousands of Texans will gather at 15th Street & Colorado Street in Austin and march to the state Capitol to show the media and our elected officials that Texas is PRO-LIFE! The 2013 Texas Rally for Life will commemorate the 40th anniversary of the tragic Roe v. Wade Supreme Court decision in 1973, which made abortion legal throughout all nine months of pregnancy. In the wake of Roe, legal abortion in our nation has claimed the lives of more than 55 million unborn children and has hurt countless women and men. 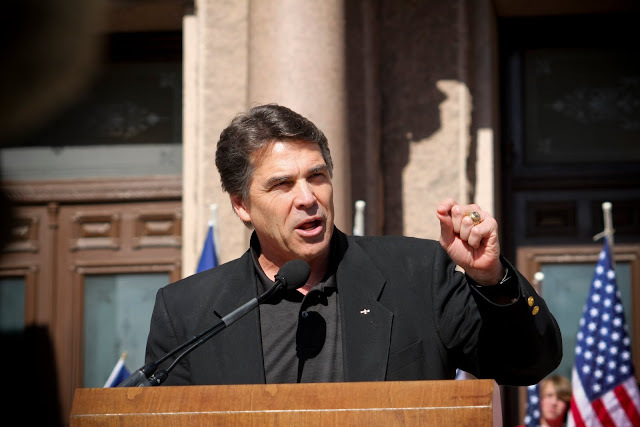 The Rally will feature pro-life speakers and leaders from across the state, including Texas Gov. 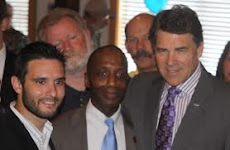 Rick Perry, who has signed into law more pro-life bills than any other Texas governor; Abby Johnson, former Planned Parenthood abortion facility director who made a courageous choice for life and is now a pro-life champion; Bishop Joe Vásquez, Catholic Diocese of Austin; Terry Williams of Care Net; and others. Stand up for the more than 77,000 unborn babies who will lose their lives in Texas this year unless we act now. Your presence will reaffirm recent state pro-life gains, including passage and upholding of the Sonogram Bill, the strongest in the nation; the defunding of Planned Parenthood by as much as $29 million per year; and the creation of the Choose Life license plate to promote infant adoption. Also, you will help promote other greatly needed pro-life bills in the Texas Legislature, including Senate Bill 97 to require FDA safety standards for RU 486 abortions and a bill to increase the right of parents to protect their minor daughters from abortion by reforming the judicial bypass. Plan to attend. Organize a bus or carpool of people from your church, you or local pro-life organization to come. See what groups are coming from your area. Individual signs will be provided, but bring a banner from your church, youth group, or pro-life organization. For more information and updates, visit www.TexasRallyforLife.org Follow on Twitter at #TXProlife. 1 pm Meet in the parking lot at the northwest corner of 15th Street and Colorado Street for the march to the South Steps of the Capitol. 2 - 3 pm Rally at the South Steps of the Capitol with pro-life speakers and leaders from across the state.